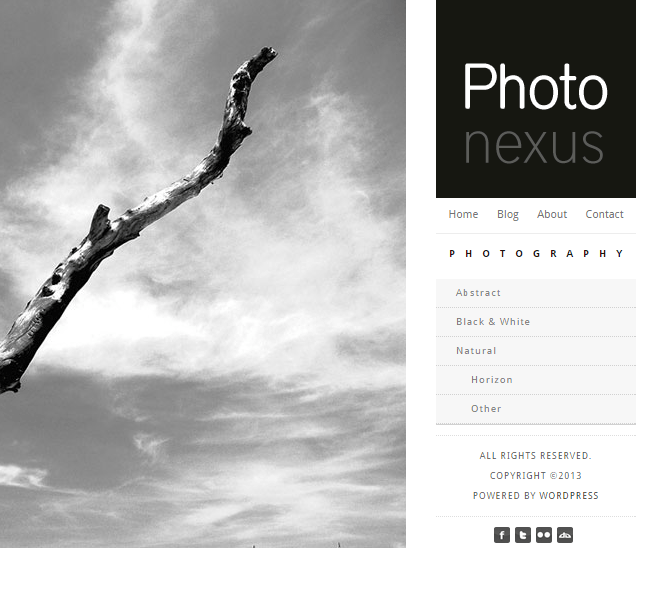 An Enjoyable Photography WordPress theme. 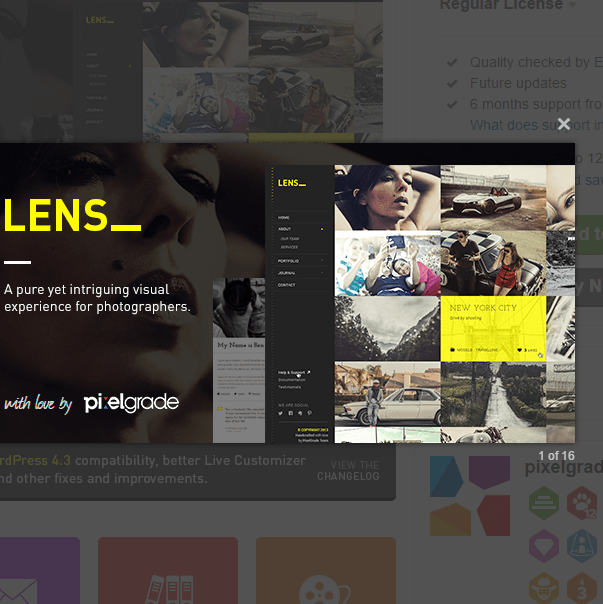 Premium WordPress Photography theme with responsive layout. 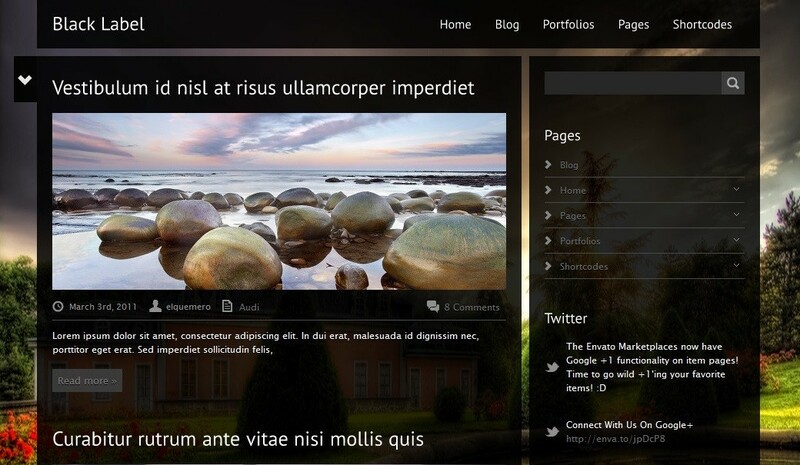 Black Label is a responsive theme with latest design. It is specially designed for photography sites, blog sites and ofcourse Woocommerce as well. It is mainly popular due to its fullscreen background, videos, sliders and portfolios. Videos can be embeded from Youtube, Vimeo or even self-hosted videos can be played. As it is a responsive theme these videos works well with mobiles as well. Hence it has 4000+ successful buyers. You can have audio background while viewing images as well. It provides you 30+ Shortcodes, 40 Cufon Fonts and Google Web fonts to choose. This theme is also popular due to its looks. Its a High Resolution theme. You get this theme packed with custom widgets for your widget areas like footer, sidebar. It supports wide menu as well as wide footer. There is also a sidebar generator included which makes you more easy to achieve your layouts. It gives you beautiful masonry portfolio layouts with upto 4 columns customization, each with amazing animation and hovering effects. 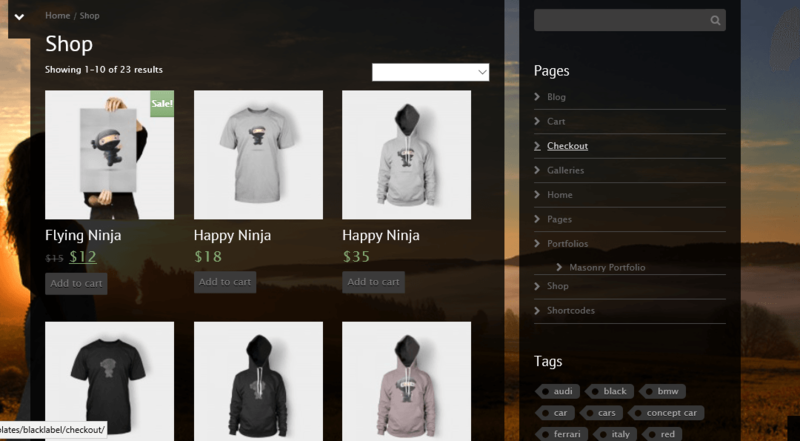 It also gives you a multi-lingual plugin that helps you generate multilingual site and a Woocommerce plugin integrated with it to have your own shop site developed with it. I’m a photographer and i wanted to showcase my pictures in elegant manner. My friend suggest me “Black label” theme. It is really amazing. It gives me so many options to showcase my pictures in different views. Recently i started selling picture on site after all it is WooCommerce compatible theme!!! A Clean and Creative theme for business and portfolio.